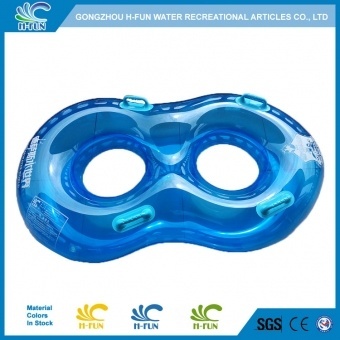 1, Material: 0.75mm clear PVC water park tubes, aging resistant, fire retardant. 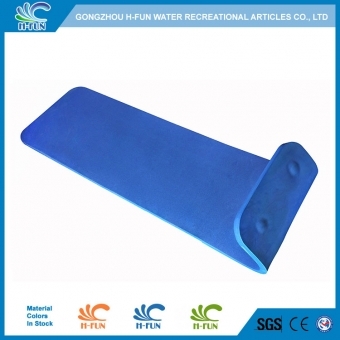 2, Abrasion resistant lines embossed on material,good looking and abrasion resistance. 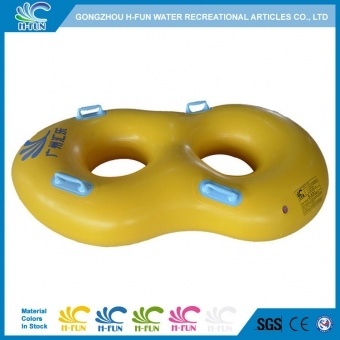 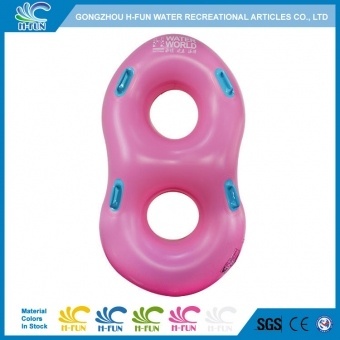 3, Figure 8 design double tube, suitable for different shape of players. 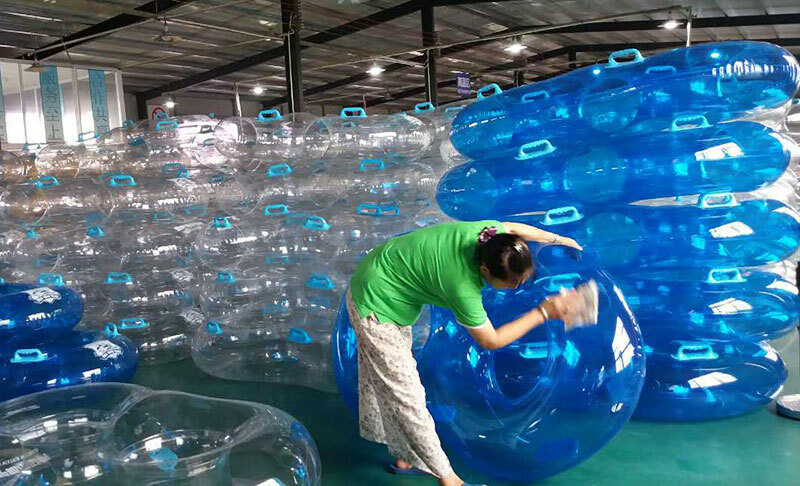 4, Smooth and seamless overlap hot air welding to prevent it hurt players. 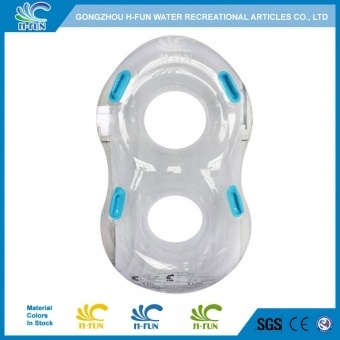 5, Handle: two layer PVC pads reinforced from inside to make it stronger. 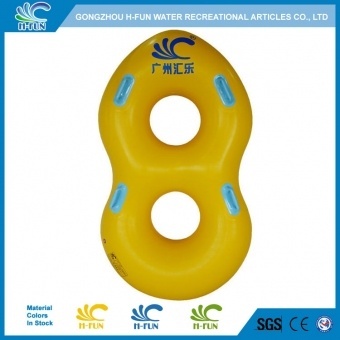 6, Materials in stock, short deliver time. 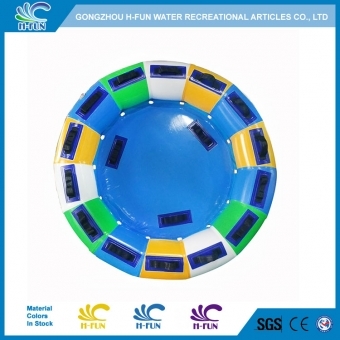 7, Size, color, logo and design can be customized and OEM is welcome. Figure 8 water park double tube for fiberglass water slide, Super bowl, Cobra slide. 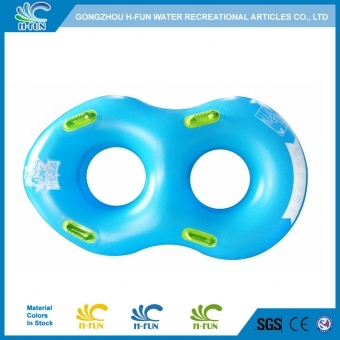 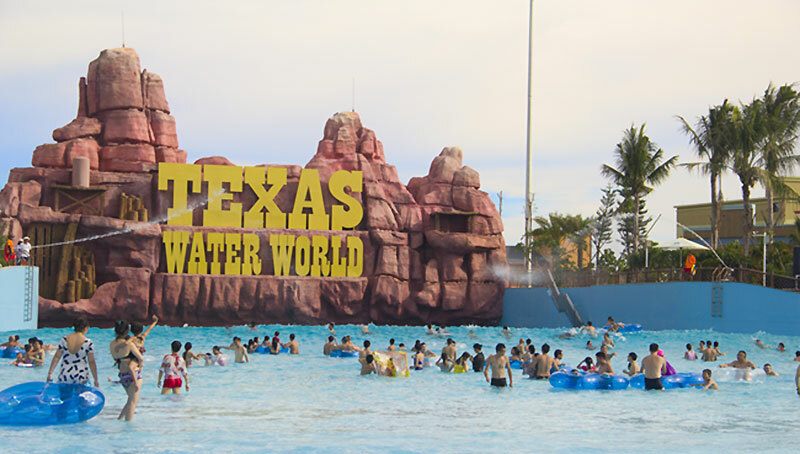 Overlap heat bonding water park tube, which is much safer and gets a longer life time.